It’s good that the Swiss insurer plans to increase cost-cutting and link dividend payouts to earnings. While the emphasis on capital discipline is laudable, boss Mario Greco has yet to show the kind of strategic revamp investors might have hoped for. 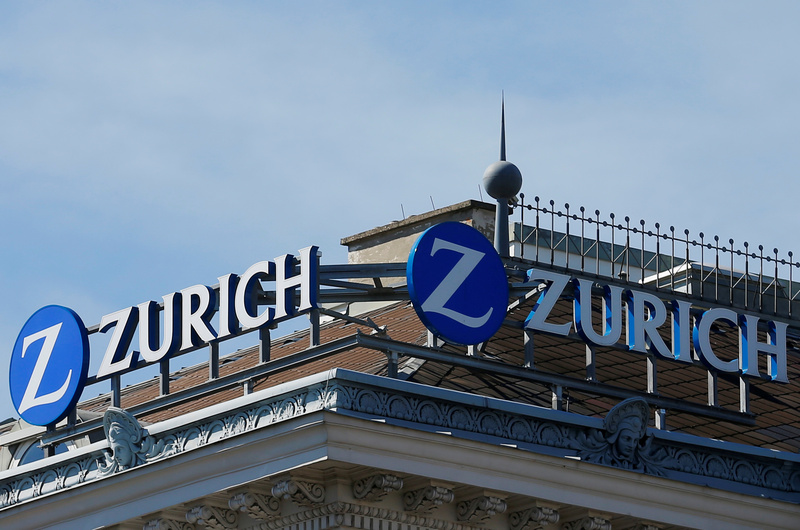 Zurich Insurance announced plans to maintain a minimum dividend of 17 Swiss francs ($16.95) per share from 2017 to 2019, with the aim of paying out around 75 percent of earnings attributable to shareholders. Ahead of its investor day in London, the Swiss insurer also said it will cut $1.5 billion of costs by 2019 compared with 2015 levels, and target a return on equity from its business operations of over 12 percent in 2017-2019. Chief Executive Mario Greco, who joined in March from Italian peer Generali, said in a statement: "We feel very confident about delivering on our ambitious financial targets and we are committed to drive the business with rigorous discipline." At 0943 GMT Zurich shares were up 2.8 percent to just under 270 Swiss francs.